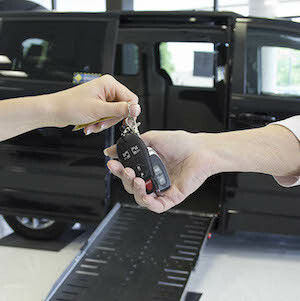 We believe high prices shouldn't stand in the way of your mobility freedom , so we eliminate the excessive dealer margin most companies add to the conversion price. 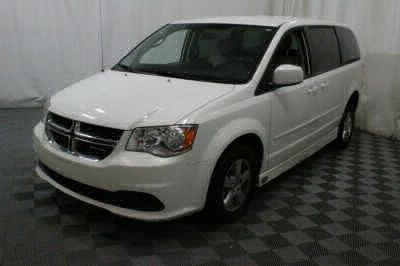 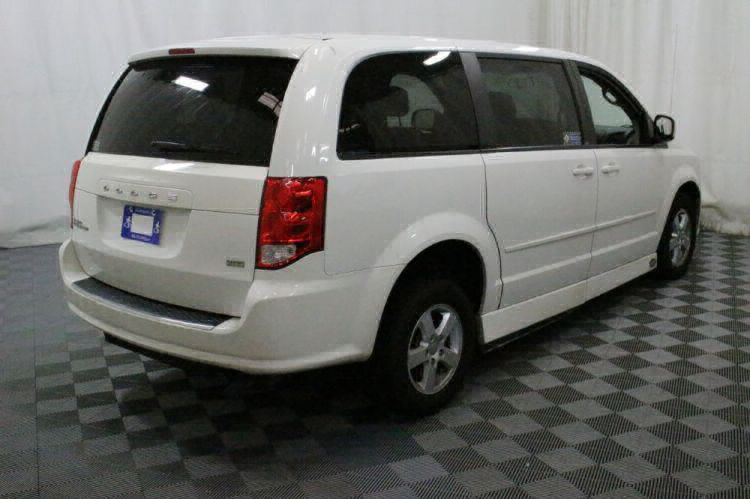 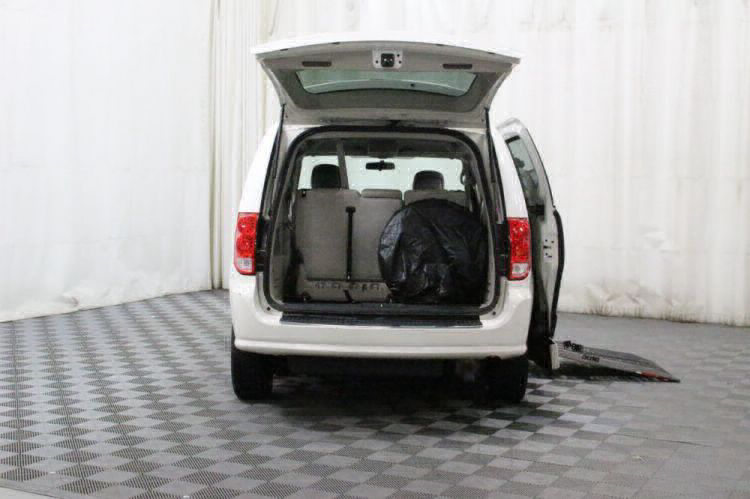 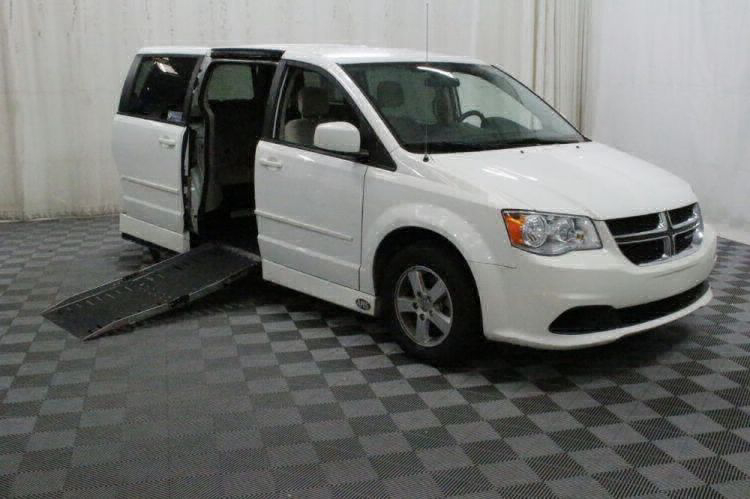 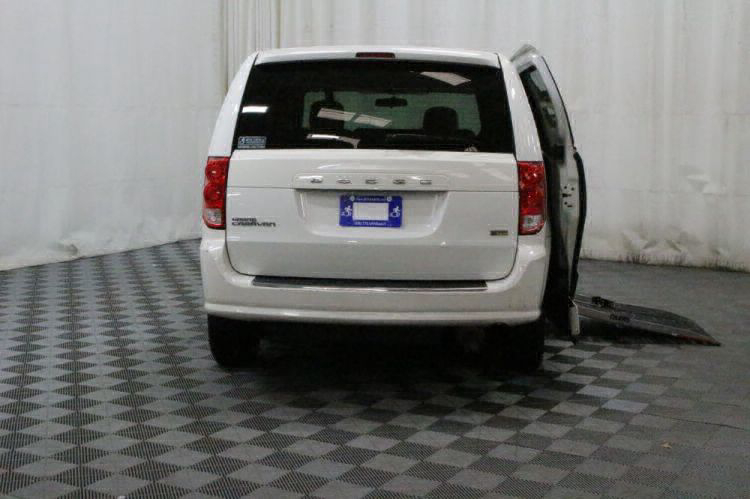 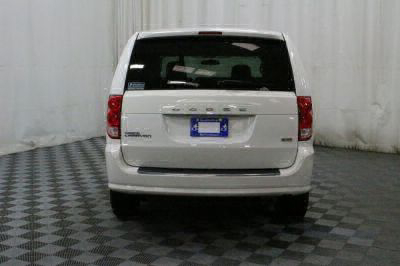 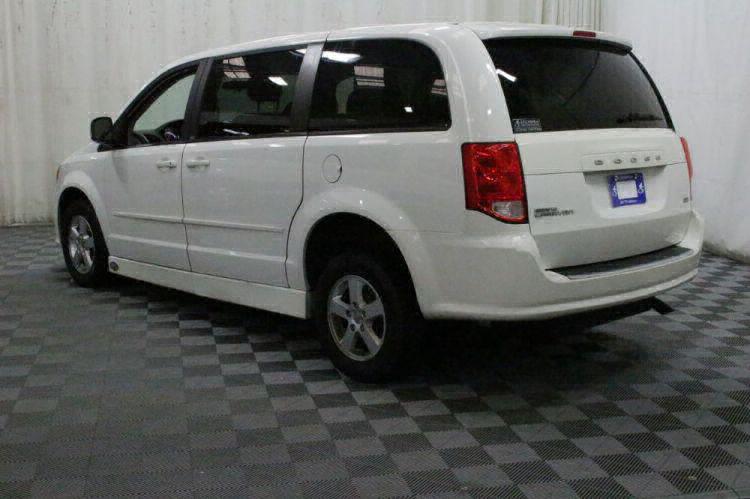 At the same time, we offer late-model used minivans with new conversions. 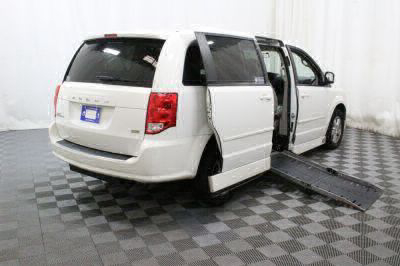 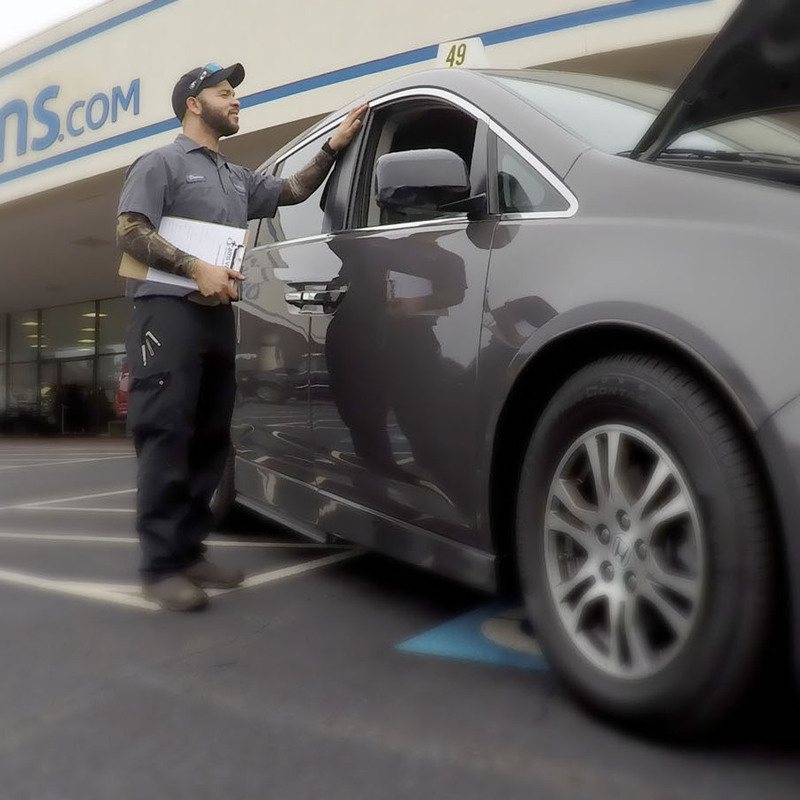 This simple practice can save you up to $10,000 on an accessible vehicle purchase! 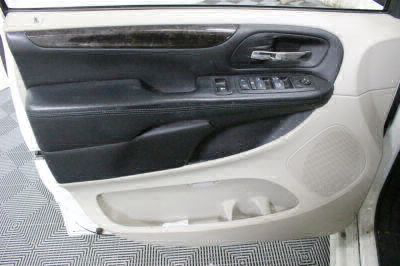 Remainder of AMS Warranty (if applicable). 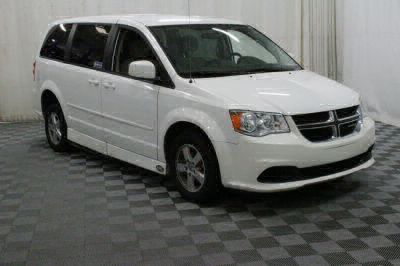 Call or email us for details.